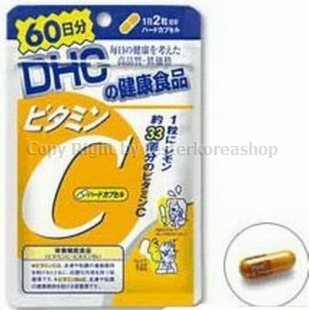 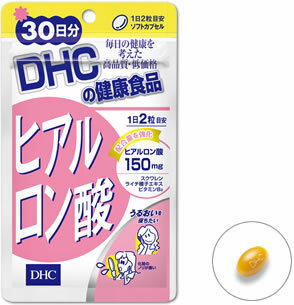 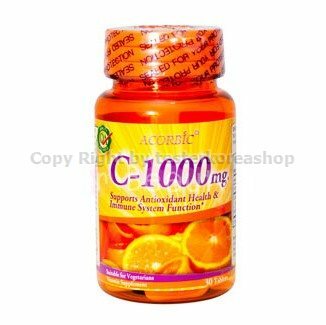 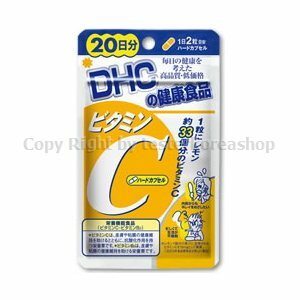 ACORBIC C-1000 mg. นำเข้าจาก USA. 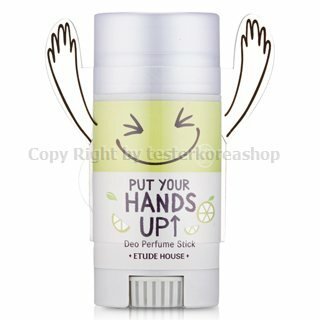 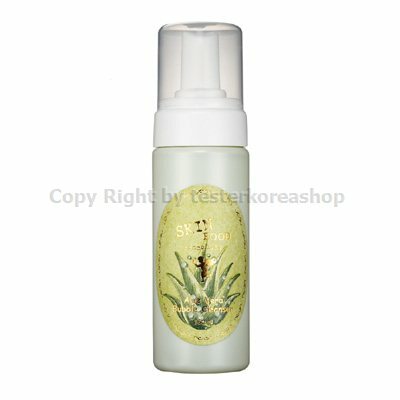 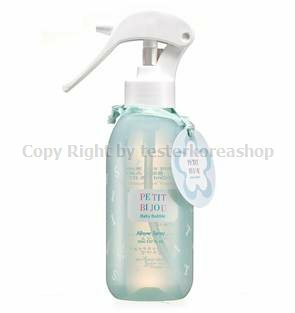 Etude So lovely Allover spray 150 ml. 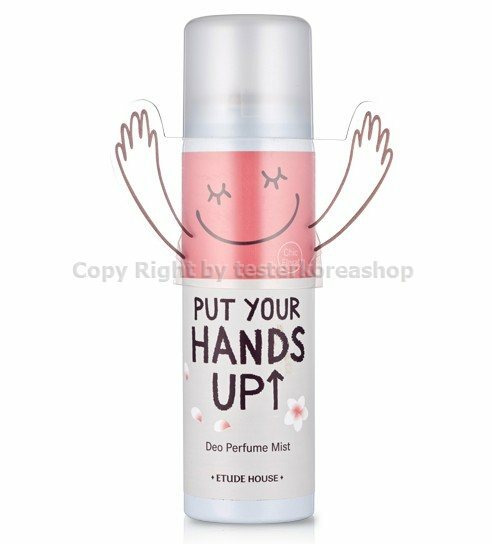 Etude Petit Bijou Peach touch Allover spray 150 ml. 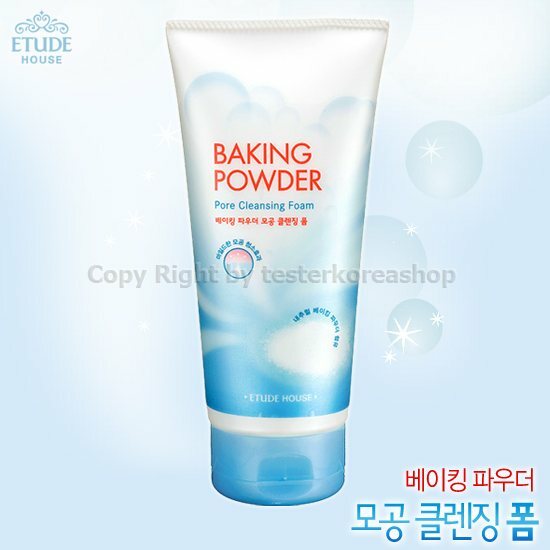 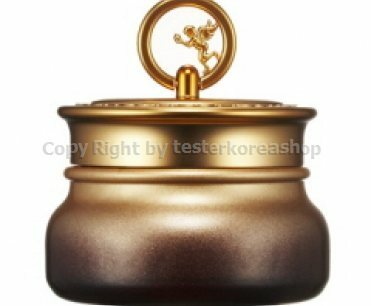 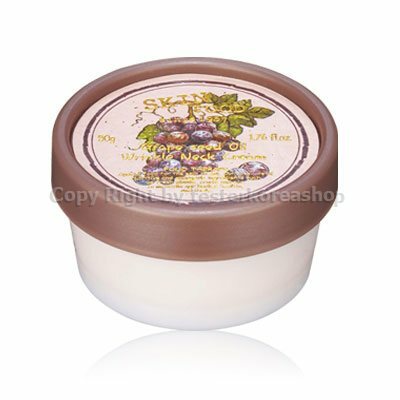 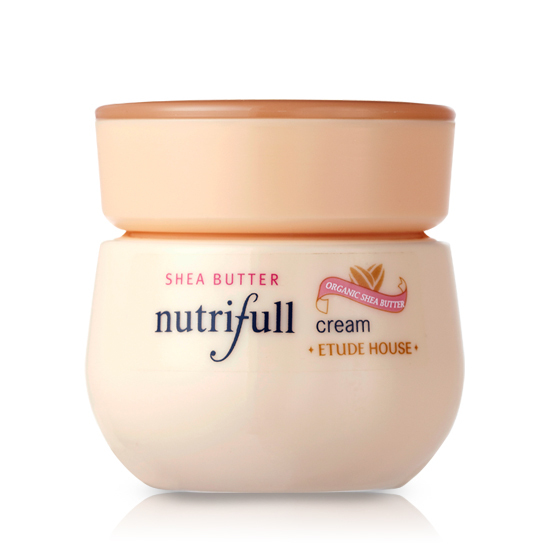 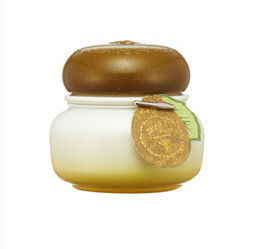 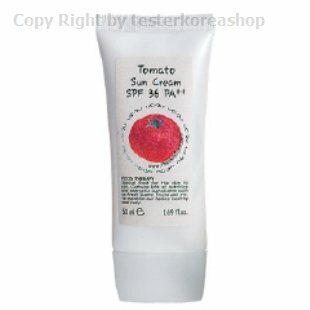 Etude Shea Butter Nutrifull Cream 60ml. 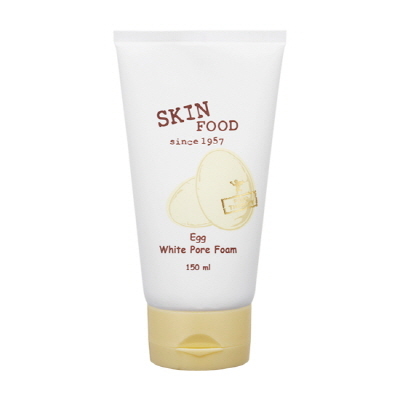 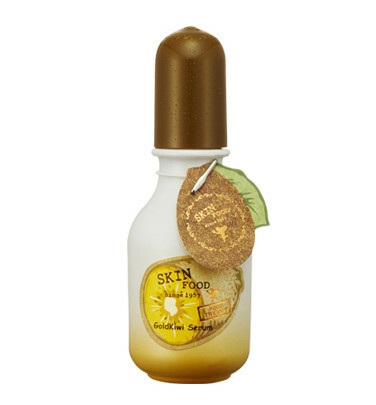 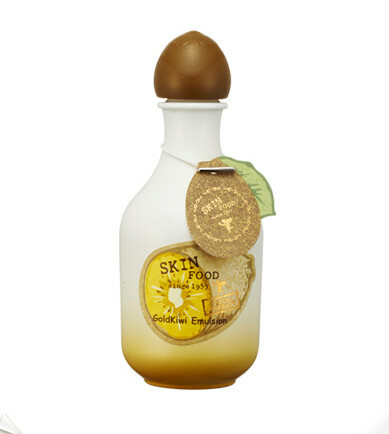 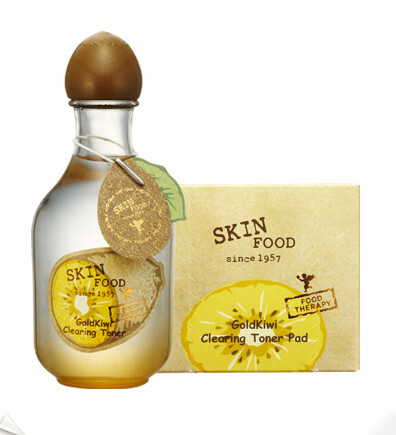 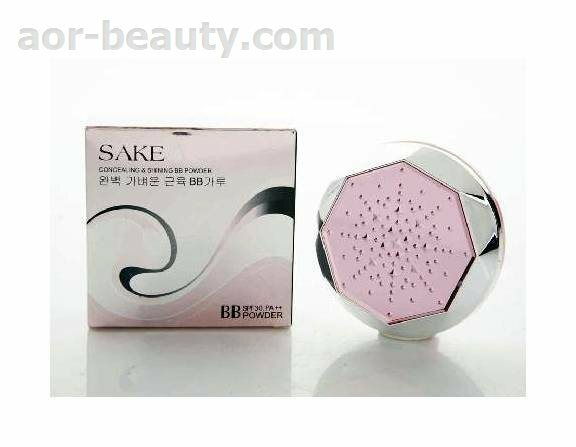 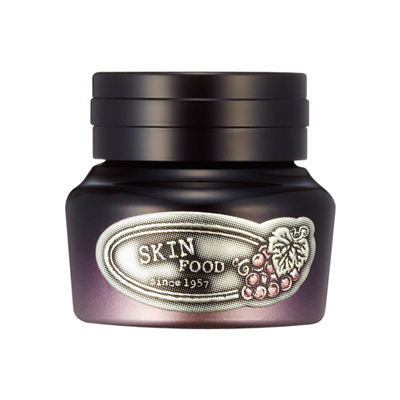 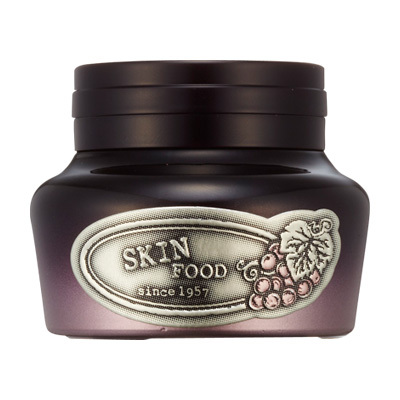 Skinfood Grape seed oil wrinkle neck cream 50 g.
Etude Petit Bijou Baby buble allover spray 150 ml. 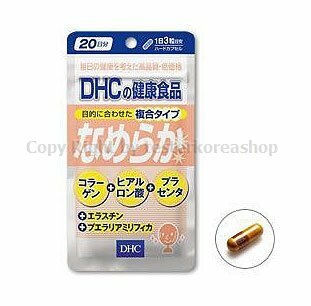 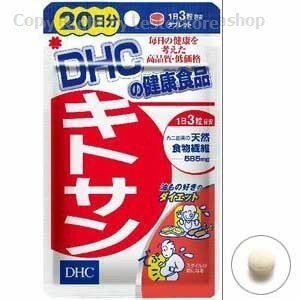 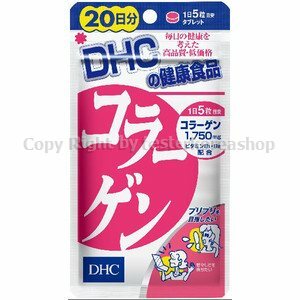 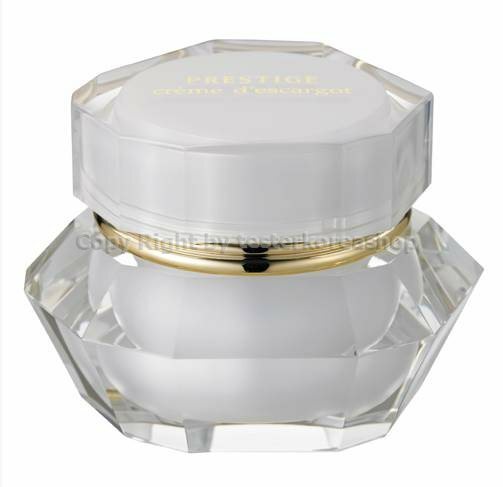 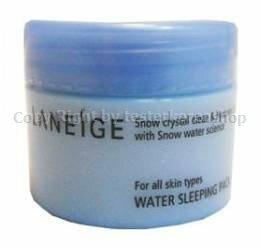 Laneige Water Sleeping pack _EX 20 g.
Its skin PRESTIGE cream descargot 60 ml. 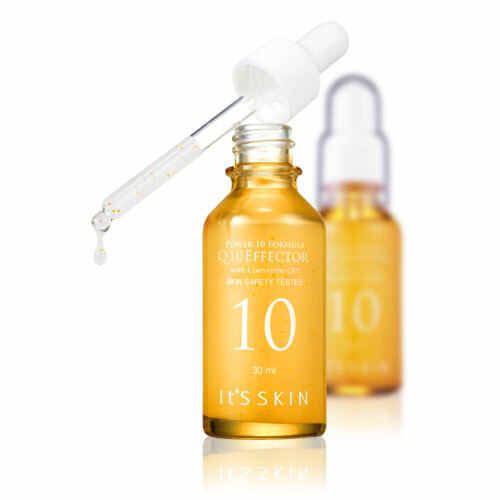 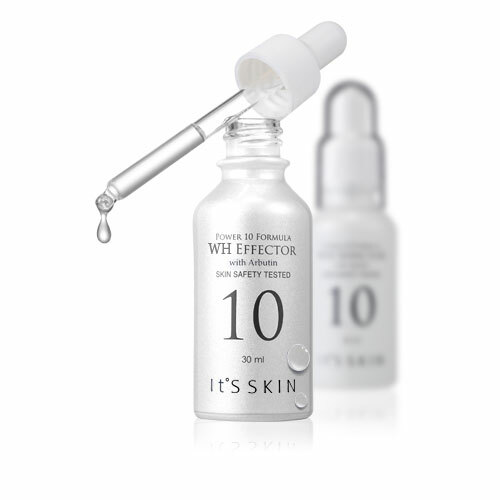 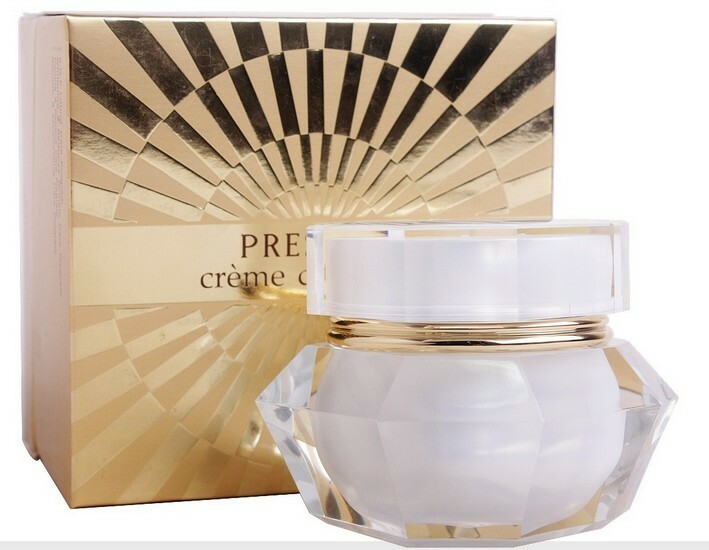 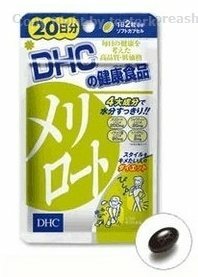 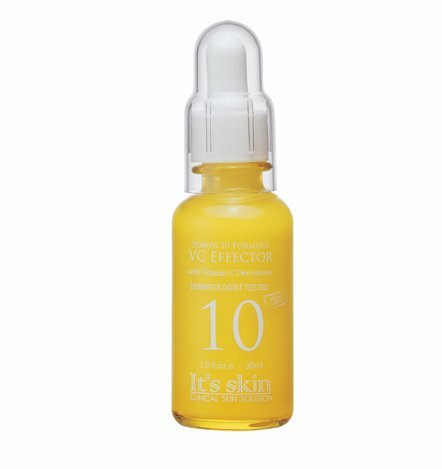 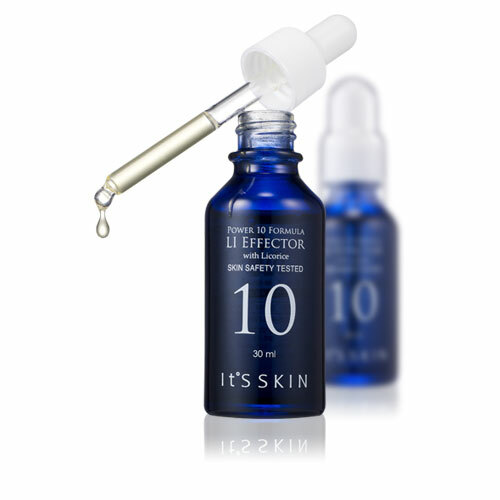 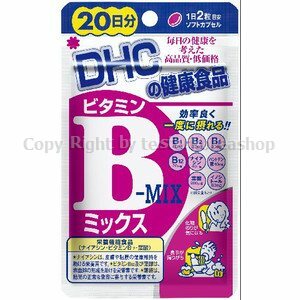 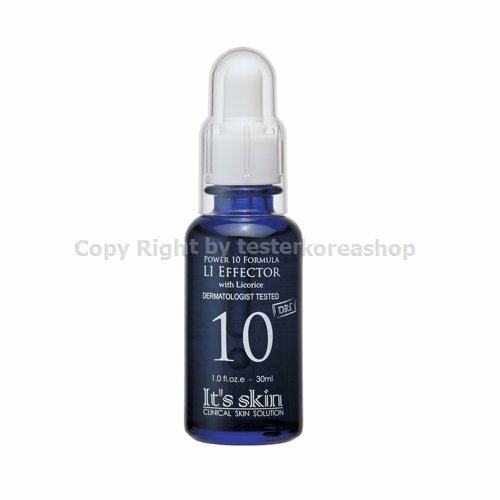 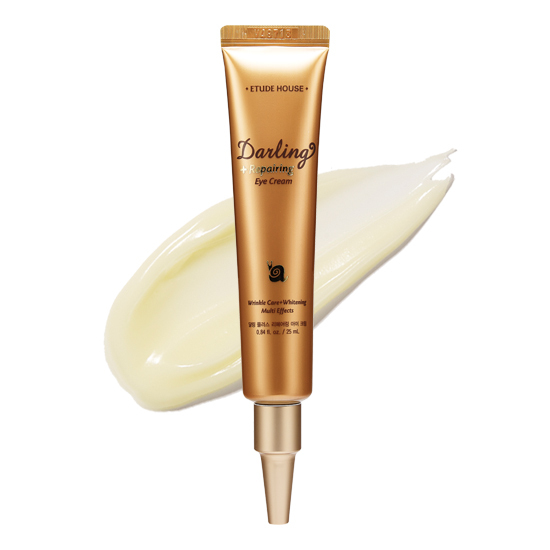 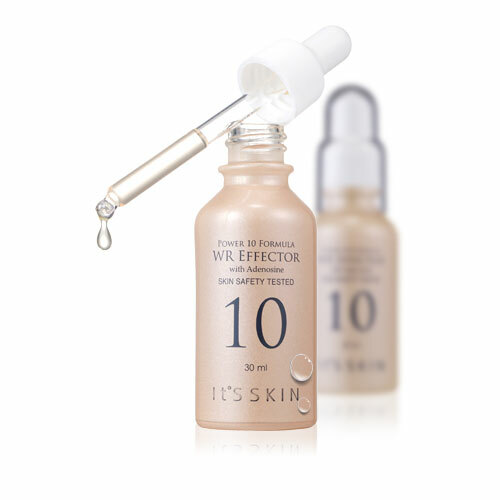 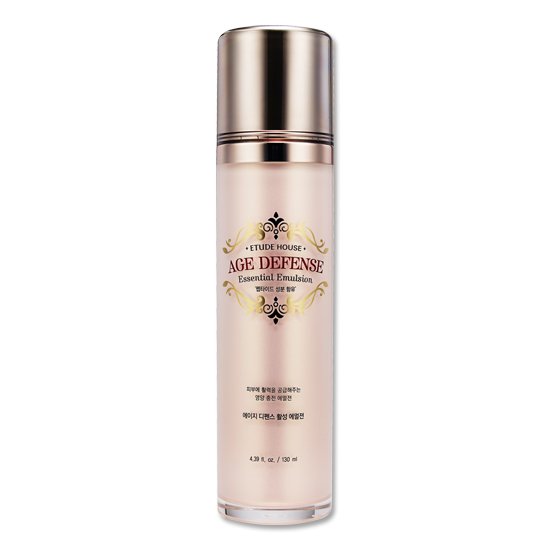 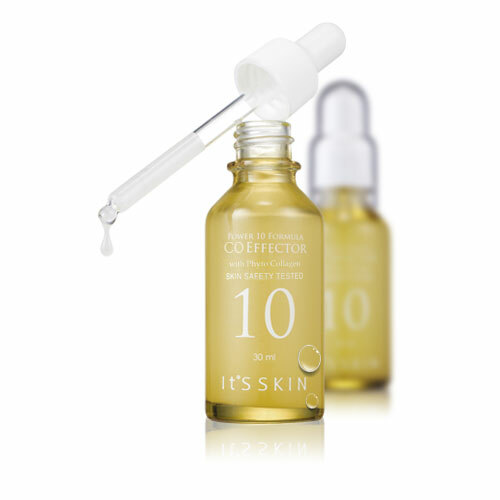 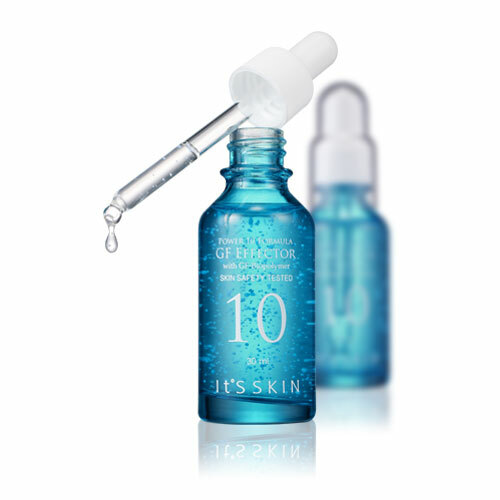 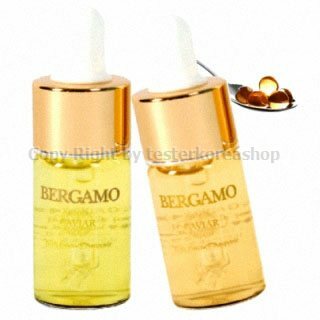 It's skin Power 10 Formula WR Effector with Adenosine 30 ml. 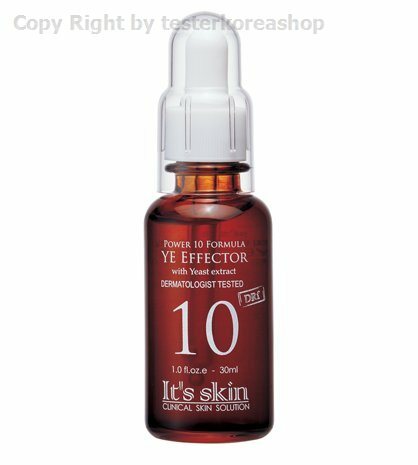 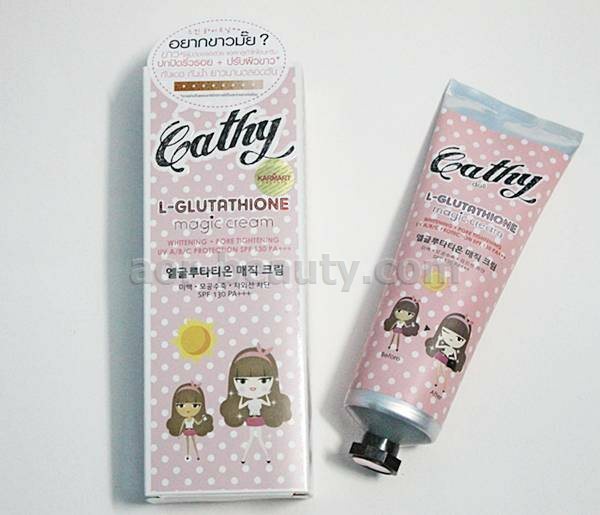 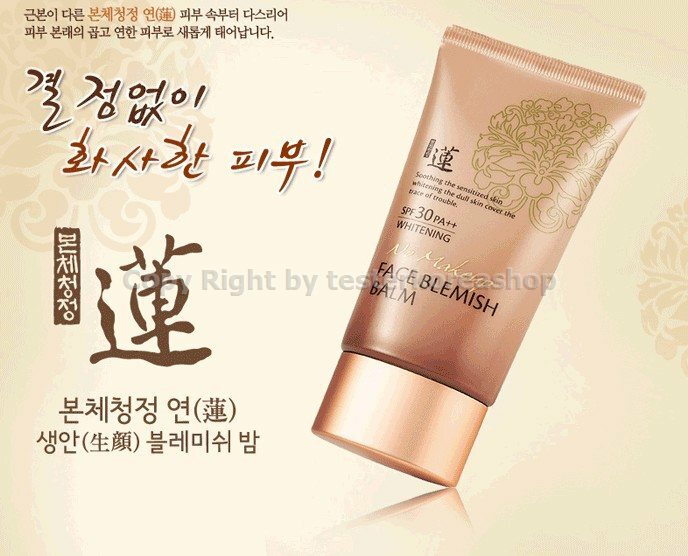 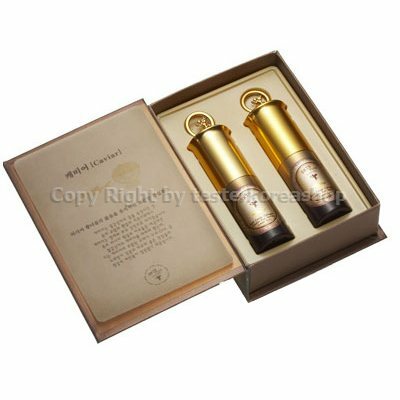 It's skinPower 10 Formula CO EffectorwithPhyto collagen30ml.